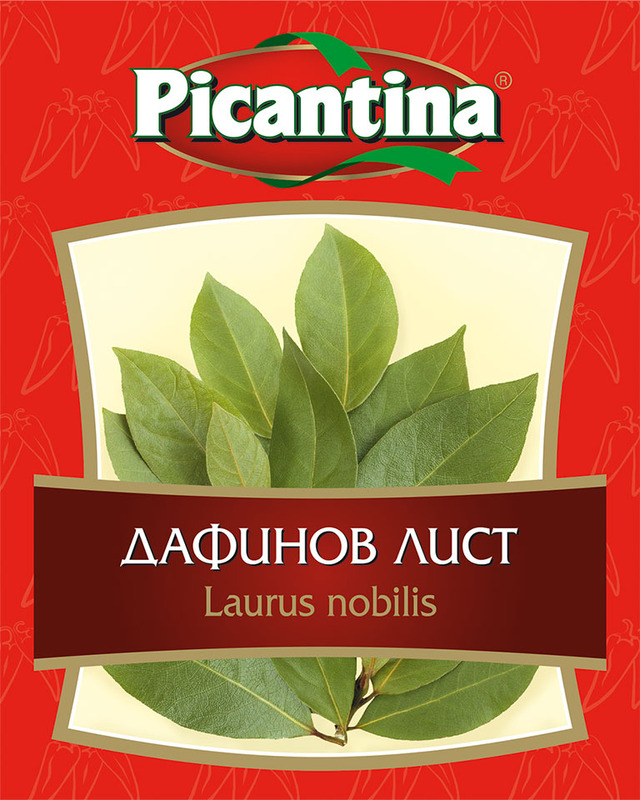 Bay leaf is popular spice in Bulgarian culinary. It combines well with pimenta, black pepper, garlic, onion or vine. Gives specific flavor to meals with red meat and fish. After the cook is finished leaf should be taken out of the meal, because gives a bitter aftertaste.